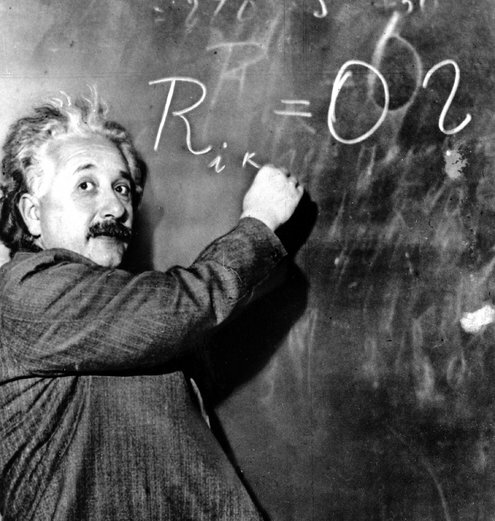 Princeton University Press has published and made available The Digital Einstein Papers, which consitutes an open-access resource of The Collected Papers of Albert Einstein. It is an ongoing publication of Einstein’s massive written legacy, comprising more than 30,000 unique documents. The site presents all 13 volumes published to date by the editors of the Einstein Papers Project, covering the writings and correspondence of Albert Einstein (1879-1955) from his youth to 1923. The Princeton University Press site will present subsequent volumes in the series roughly two years after original book publication.